Our Hakko FX-951 Soldering Station is a compact high power thermally controlled soldering iron. It’s a model that ensures a powerful thermal recovery required for lead-free soldering at lower temperature settings. The Hakko FX-951 is a carefully designed station which comes with a steady and secure iron holder. The angle of the holder can be changed to accommodate soldering in both a sitting and standing position and its higher side plate prevents solder from splashing when placing the tip. This Hakko model comes with a power cord, a heat resistant pad, iron holder, a connecting cable and instruction manual as standard. It has a vertical space saving design, that allows for more space on the work bench and is extremely user friendly. Its thermal control temperature setting can be locked with the control card. An alarm can also be set to inform when it reaches the preset lower limit and the digital display makes it easier to offset the temperature. The Hakko FX-951 provides a sleep function that operates while being linked to the iron holder. When the iron is inserted into the iron holder, the sleep function activates for an arbitrarily set time, up to 29 minutes and the tip temperature will decrease to 200 degrees. This model also provides an auto power shut off function which operates while being linked to the iron holder. This feature activates 30 minutes after the iron is inserted into the holder. * Switch the power off except for long hours of use. * Cover the tip with new solder at the end of soldering. * Cover the tip with new solder before putting the soldering iron into position in the iron holder during soldering work. * Using the wire-type cleaner. Leave some amount of solder on the tip when cleaning the tip. Some amount of solder left on the tip helps to prevent oxidization. 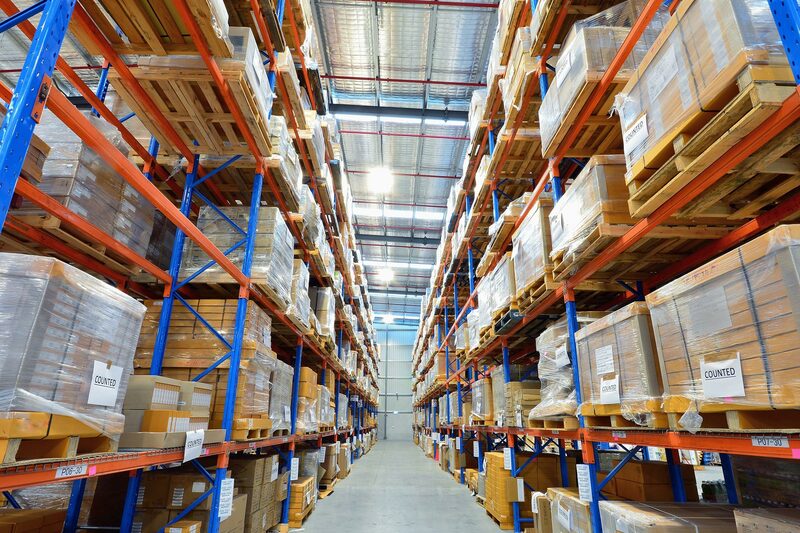 Visit our website and download the technical data sheet for more details. 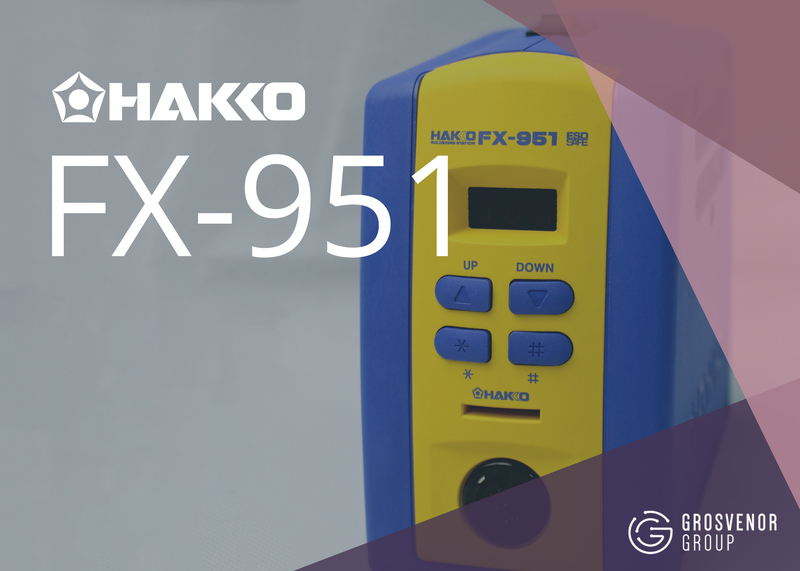 To place an order for the Hakko FX-951, call our team of electronics sourcing specialists on 01482 627 327.